Based on findings by Allied Market Research, the global cloud services market was valued at USD 209.9 billion in 2014 but by 2020, it is expected to hit a value of USD 555 million with a CAGR of 17.6 percent for a forecast period of 2014-2020. Briefly, cloud computing refers to the use of remote servers which are hosted on the internet to manage data rather than on a local server or a personal computer and it is used to refer to a common storage space through which all devices in a network can access data simultaneously. 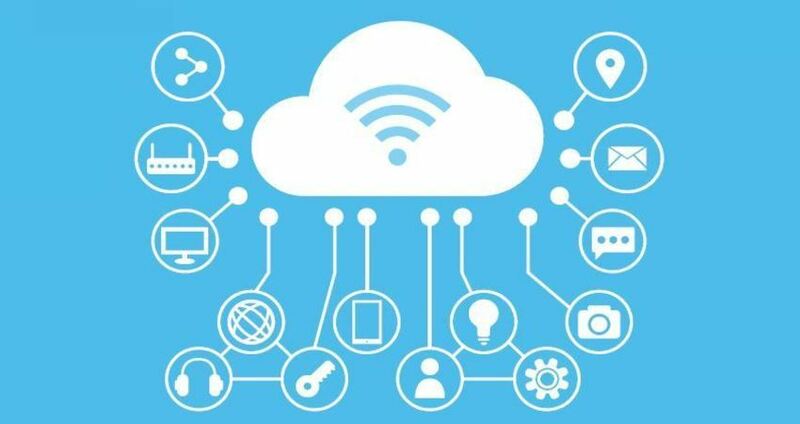 This means that cloud computing provides manufacturers with a cost effective means to access data at any time and from any location and it has been observed that companies can save more than 35 percent of annual operating costs when cloud computing is deployed. 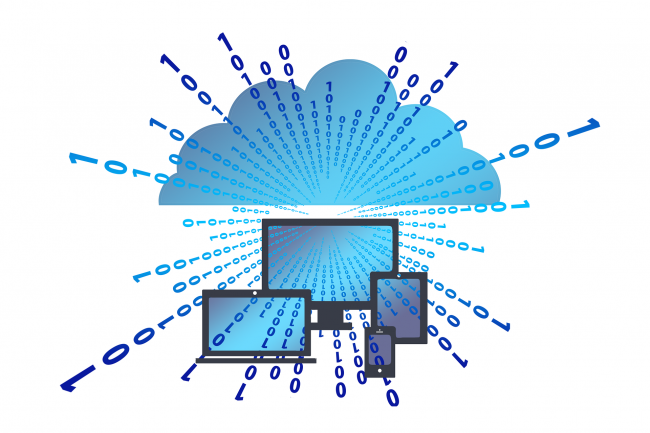 Thus, the major driving force for the cloud computing market is cost effectiveness although factors such as functional capabilities and the increased adoption of cloud computing among small and medium enterprises have also contributed to market growth. 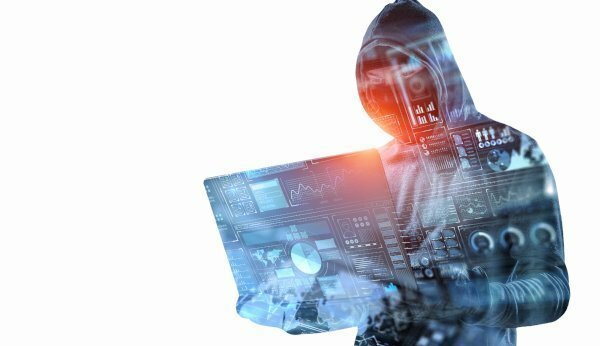 However, the adoption of public and hybrid models of the cloud are lower due to the threat of data breaches and data leakages and this brings into effect the importance of cybersecurity in ensuring continued market growth. ST Engineering’s DigiSAFE DiskCrypt M10 has received the CES 2019 Innovation Awards Honoree (Cybersecurity and Personal Privacy category) for its outstanding product design and engineering. The DigiSAFE DiskCrypt M10 is the world’s first ultra-slim encrypted data storage with two-factor authentication and hardware-based full disk encryption. Developed by the Cybersecurity business at the company’s electronics sector, the product enables highly secured data transfer within organisations, government agencies and critical infrastructures. “It is an honour to be recognised globally as a leading developer of innovative technologies. Our ability to be deeply attuned with the global threat landscape and respond with innovative solutions that help global clients has enabled us to stay ahead in the fast-evolving cybersecurity industry. Our deep engineering expertise and indigenous capabilities give us the edge to enhance customer satisfaction, gain market share and win in a highly competitive marketplace,” said Mr Lau Thiam Beng, President of Cyber Security Systems Group, Electronics, ST Engineering. DigiSAFE DiskCrypt M10 will be exhibited at the Innovation Awards Showcase at the upcoming CES 2019 in Las Vegas. ST Engineering’s DigiSAFE range of products and solutions has been gaining traction in new markets. 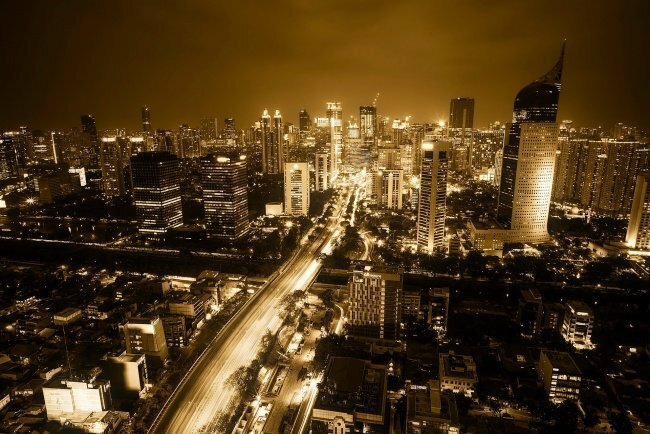 Its DigiSAFE Data Diode solution will be deployed for Electricity of Vietnam, the country’s largest power company in a pilot programme, and was selected over several global competing solutions. The DigiSAFE Data Diode solution protects the Supervisory Control and Data Acquisition, also known as control systems of industrial sectors and critical infrastructure such as transportation, energy and water treatment. 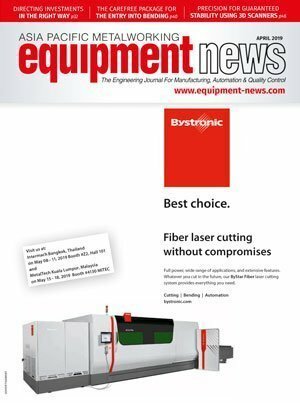 The one-way data transmission solution enables the secure transfer of data from the industrial control systems to corporate information technology (IT) networks. DigiSAFE is part of a suite of cyber security solutions developed by ST Engineering. Another area which the Group has an edge in, is the development of Security Operation Centres (SOC) having successfully designed, built and operated up to 13 SOC in Singapore and the region. In addition, it helped establish the design of Sri Lanka’s National SOC for the government of Sri Lanka, which was completed in December 2017. Vietnam’s growth has been astronomical. In 2019, the country is set to welcome a new National Innovation Centre, IoT Innovation Hub and produce its own domestic automobiles as VinFast gears up its production plant in Haiphong. This builds upon the country’s strong PMI outlook, which can also be attributed to the rise of Vietnamese steel conglomerates such as Hoa Sen Group and Hoa Phat Group. 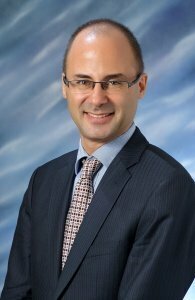 Regarding the country’s rise, Andrew Harker, Associate Director at IHS Markit has commented that, “The recent success of Vietnamese manufacturing firms in being able to generate strong new order growth continued in December 2018. 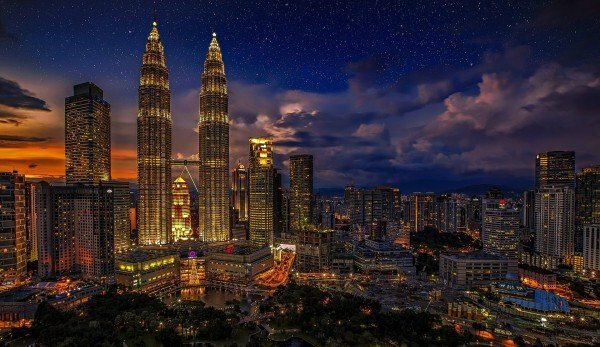 This meant that 2018 as a whole was the best calendar year for the sector since the PMI survey began in 2011 and leaves the industry well placed to have a positive 2019 despite headwinds elsewhere in the global economy.” Article by Hazel Koh. According to Li Baodong Secretary General of the Baoao Forum for Asia, Vietnam is recognised by the world’s most prestigious organisations as the new economic tiger of Asia. This is due to the fact that the country’s economy is rapidly emerging as one of the fastest growing globally with increasing international investments. For example, just based on the number of Chinese investments that the country has attracted to date, Nguyen Duc Chung, Chairman of the Hanoi People’s Committee has observed that a total of 425 ​​projects in Hanoi with total registered capital of USD 517 million has been recorded. While Deputy Minister of Foreign Affairs, Le Hoai Trung, has attributed Vietnam’s success to its huge workforce that amounts to a population of at least 60 million working age adults and the country’s status as a dynamic, fast growing and stable economy. In fact, Vietnam’s Nikkei Purchasing Managers’ Index (PMI) in November 2018 reached 56.5 points which is the highest level that the country has attained in seven years, resulting in the country leading Southeast Asia in terms of its PMI ratings. Driven by rising steel demands and economic growth, Vietnam is looking to reduce its dependency on Chinese steel and has undertaken active steps towards this goal.This is evidenced as two of the country’s largest steelmakers look set to embark on multibillion-dollar capacity investments within the country. In fact, Hoa Sen Group intends to spend VND 10 billion on production facilities in southern Vietnam’s Ninh Thuan province in order to capitalise on the area’s deep water ports to import raw materials and export its manufactured steel products. Although the company has yet to reveal the details of its new manufacturing facilities in Ninh Thuan, construction is scheduled to occur in 2019, with operations beginning in 2019. Hoa Sen’s new facility would possess a blast furnace, which is a tool that Vietnam still lacks, and would boost an additional capacity that would more than quadruple total outputs to 16 million tons a year in 2031. Meanwhile, Hoa Phat Group, intends to build a VND 2.7 billion steelworks in the Dung Quat Economic Zone of Quang Ngai Province and aims to begin operations in 2020. This facility is projected to increase the company’s annual capacity to 4 million tons which would lift the group total by 130 percent. At the same time, the company will be developing a $170 million steel plate mill in Hung Yen Province, which is close to the Dung Quat facility. In 2018, proceeds from Southeast Asia’s IPOs plunged 34 percent. This is the first decline in two years. However, despite the overall weakening of the region’s growth, Vietnam has emerged as the region’s fastest-growing economy and witnessed increases in its IPO presences that were significant enough to allow the country to overtake Singapore and Thailand. In total, the Ho Chi Minh Stock Exchange topped the region’s exchanges in total IPO proceeds for 2018 with a value of USD2.6 billion. This is 3.7 times more than the figure for 2017. This can be attributed to the growth of local enterprises such as the Vietnam Technological and Commercial Joint Stock Bank, which raised USD 923 million in April 2018 alone. 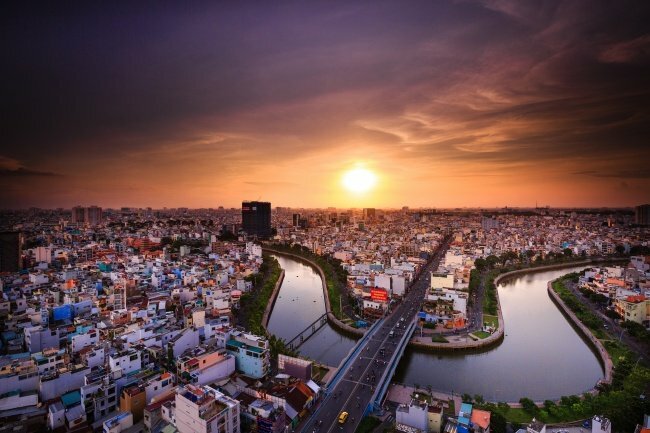 The emergence of Vietnam as Asia’s hot IPO destination “is a synchronized result of government support, market reform, inflow of foreign capital and high pace of economic growth,” said Margaret Yang, a Singapore-based analyst at CMC Markets. Vietnamese Prime Minister Nguyễn Xuân Phúc has pledged support for the implementation of Industry 4.0 in Vietnam and this vision looks set to continue to be incorporated into the country’s national development strategies. 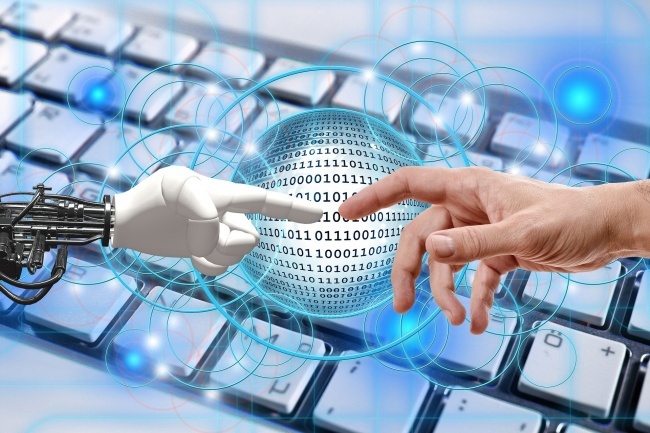 During the opening ceremony for the Industry 4.0 Summit and Expo in 2018, Prime Minister Nguyễn Xuân Phúc had also said that, “Vietnam has actively researched and transferred new technologies such as the Internet of Things (IoT), big data and robotics in order to improve [the country’s] competitiveness and innovation”. Thus, as we look towards Vietnam’s future, it is expected that developments in infrastructure systems, especially ICT and digital connection infrastructures, cybersecurity, IoT and foreign collaborations will continue to dominate the country’s manufacturing sector. 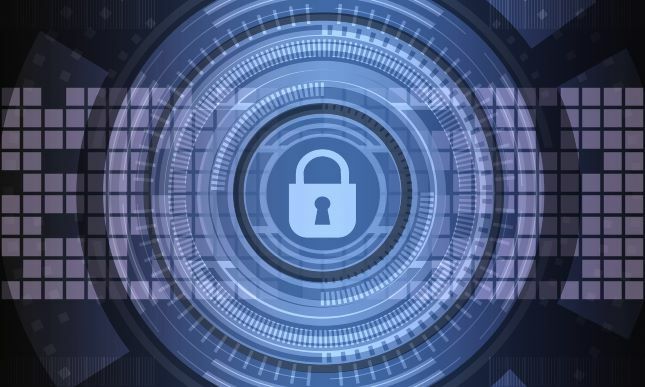 Companies that want to protect critical information, productivity and safety in connected operations require products that are developed with security in mind. 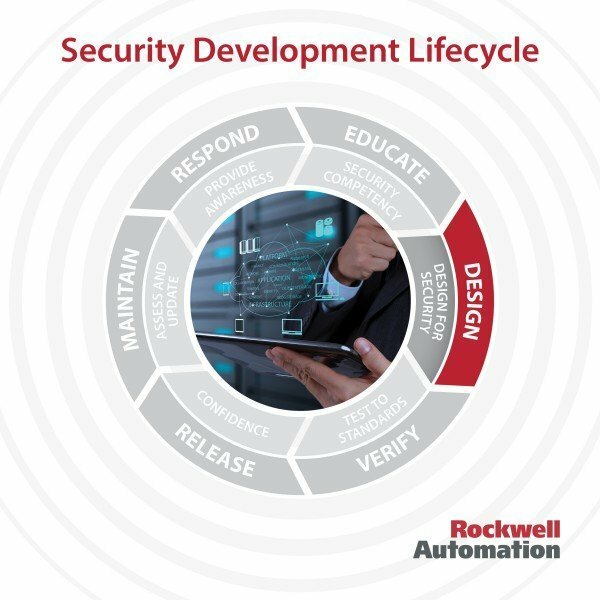 Thus, Rockwell Automation has developed a security development lifecycle (SDL) approach, which is now certified to meet the IEC 62443-4-1 security standard. The certification confirms that Rockwell Automation product-development processes adhere to the security requirements in the IEC 62443-4-1 standard and the company is now using the certified SDL at all global development locations to support the development of all hardware and software products. TÜV Rheinland performed the independent certification of the SDL, which is structured to help develop more secure products for a Connected Enterprise. 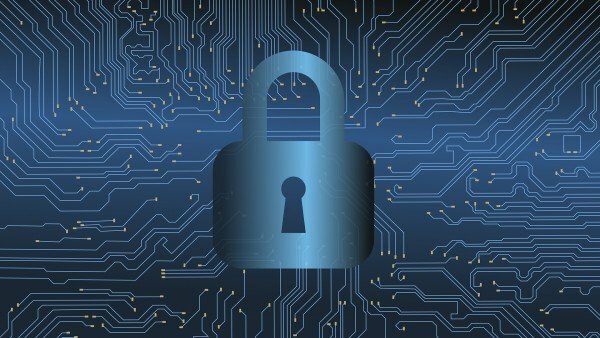 Processes within the SDL include ongoing security competency on standards, technologies and tools, collaboration with partners to develop more robust, secure products, and comprehensive testing to verify that products meet established security requirements and conformance to relevant globally recognised standards.